The Real Mini Company The Real Mini Company; Classic Mini Restoration specialists in Oxfordshire. Specialising in the classic Mini and Mini restoration, The Real Mini Company also provides interest free, pay as you go terms for your Mini restoration project. Passionate about Mini's, serious about quality, The Real Mini Company specialises in Mini restoration catering for all models of the classic Mini range of cars. Not only do we restore and repair Minis, we own them, drive them daily and race them across the UK and Europe so our knowledge of the Mini both in terms of bodywork and engine is second to none as is the care we take on all our Mini restorations, services and repairs. For examples of our work, take a look at our Mini restoration library. Whatever the level of restoration required for your Mini we'll undertake it but at The Real Mini Company we will not compromise on quality, using only the best parts and tools for the job. Our unbeatable interest free pay-as-you-go installment scheme allows you to spread the cost of your Mini restoration work over a timescale designed to meet your needs. With FREE collection (if within 100 miles) and FREE storage for the duration of the restoration, whatever the project, whatever the requirements, there's only one Mini company to call - The Real Mini Company. Our skill in Mini restoration is second to none. At The Real Mini Company we pride ourselves on our ability to restore even the toughest projects back to their original glory. 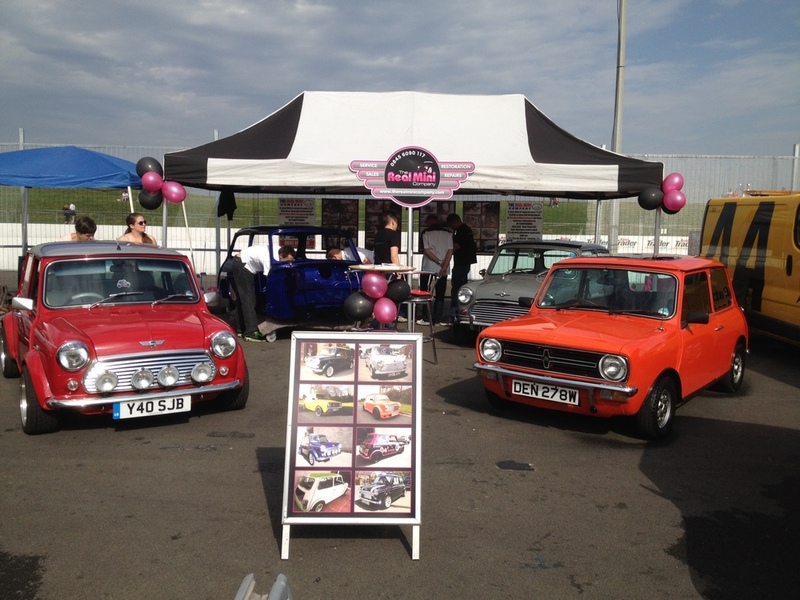 Why not browse our gallery of Mini restorations to see for yourself? 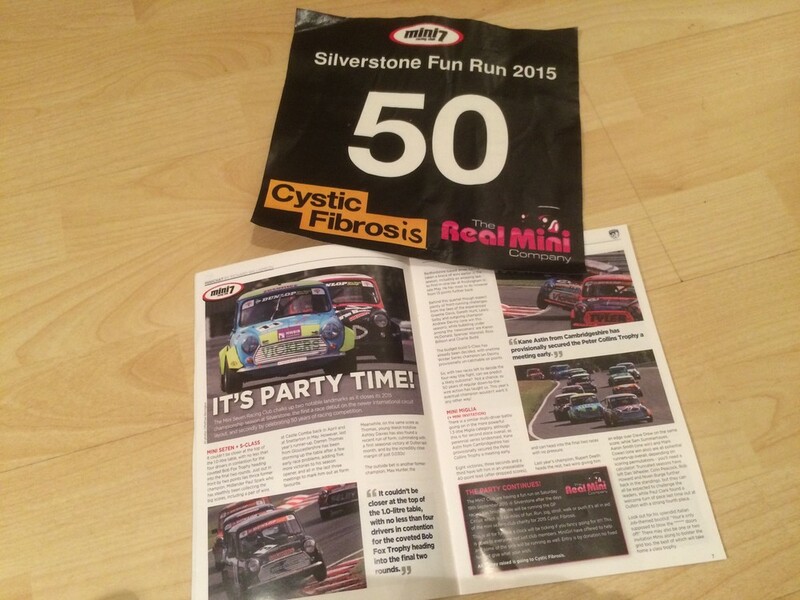 Read all the latest Mini news from the UK's premier Mini restoration company from our latest projects to events, races, promotions and charitable causes, you'll find it all within our news section.